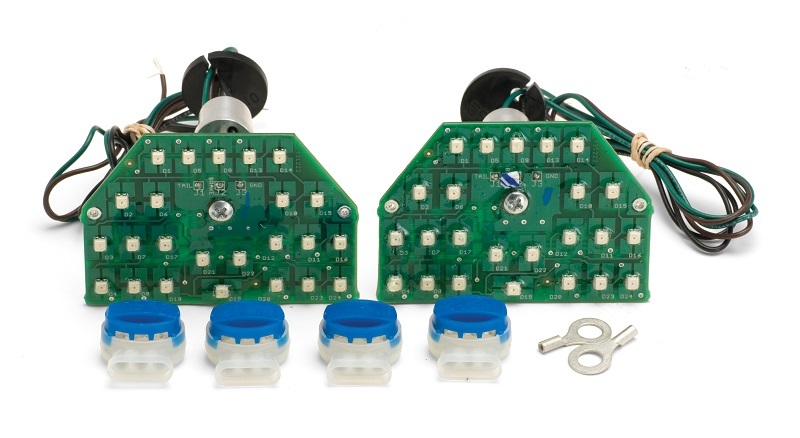 Dakota Digital LED lighting systems are engineered to utilize your existing wiring harness, tail light lens and assembly**. 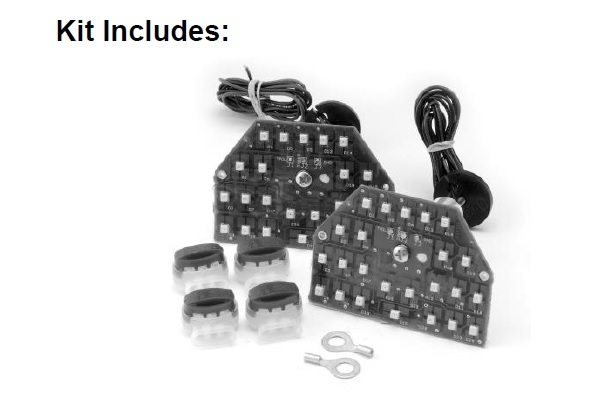 Whether you have OEM wiring, or have updated to a new style harness, installation is effortless! LED Modules are included for both left and right Rear Brake Lights. Dakota Digital Tail Lights include the LED Brake / Tail Light modules, wiring and moisture resistant crimp on connectors. 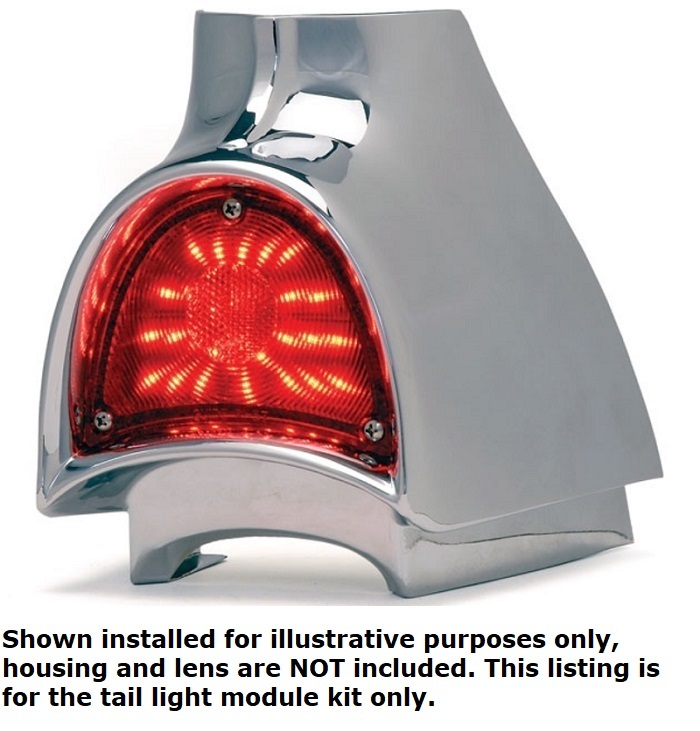 Dakota Digital LED Tail Light Modules are backed by a Limited Lifetime Warranty. ** Tail Light housing and lens are not included. If they are not able to be cleaned or repaired new replacement housing and lens are recommended.